Eats & Retreats features a curated portfolio of Nusa Lembongan private luxury villas & vacation rentals to rent for individuals, couples, friends, families & large group holidays. We work directly with property owners to guarantee the best price. We also provide a book-now service with a 72 hour free cancellation period. Nusa Lembongan is a small island just 8km2 off the southeast coast of Bali. 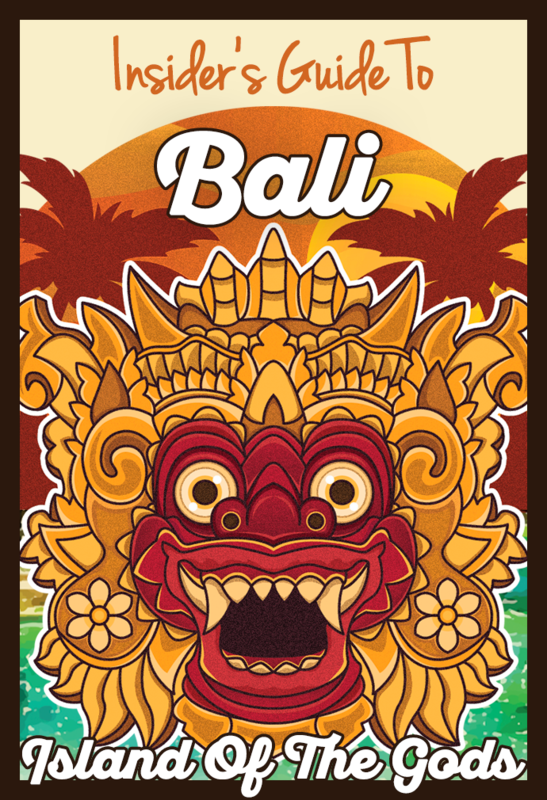 Quickly becoming one of Bali's most popular destinations, the island is a surfer's paradise and is a world away from the hustle and bustle of South Bali. While there is the predictable development happening in some of the main centres the island still retains a laid back vibe which for some they may find the pace a bit too slow. But for those looking for idyllic and uncrowded beaches and magnificent scenery then it is a perfect destination. Many visitors only travel here for the day but why not stay a few nights in a stunning beachfront villa and enjoy personal service with amazing views. Main activities around the island are based on or under the water. On the northwest coast there’s a great collection of surf breaks, while snorkelers and divers can enjoy the crystal clear waters and brilliantly vivid reefs off the southwestern coasts and around the neighbouring island of Nusa Penida. Some of the coastal attractions to explore here and on Nusa Penida are Devil’s Tear, Angel’s Billabong and the seaweed farms. For ground based (or rather underground) attractions be sure to visit Goa Gala Gala the Underground House or Goa Giri Putri Cave Temple. And after a full day of sightseeing, swimming and eating you can unwind in your Nusa Lembongan villa. You can still find simple huts for rent or stay in one of the new boutique hotels that are appearing in certain areas of the island but for a more private and memorable experience you are better off renting a holiday villa in Nusa Lembongan. You can make your own way to the island and the villa will arrange to pick you up or you can have the villa arrange a private speedboat transfer from Bali island direct to the villa. Like most Bali villas here you will enjoy amazing indoor and more importantly, outdoor living spaces with all the comforts of home and more.